Shipping rates apply according to Fedex's standard shipping rates. 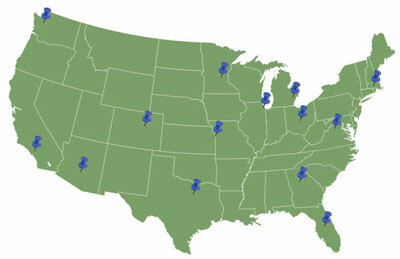 We deliver anywhere in the continental U.S. from one of our 14 warehouse locations. Hazmat charges are required when shipping some items.